Reach us at 402 443-4191 today! Contact our front desk at 402 443-4191 during regular business hours. 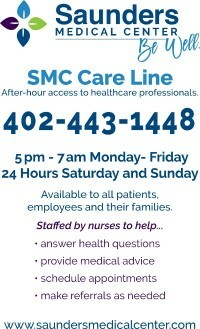 Simply call the after hours SMC Care Line (see right) from 5pm-7am Monday-Friday and 24 hours on Saturday and Sunday. This service is available to SMC patients and employees. 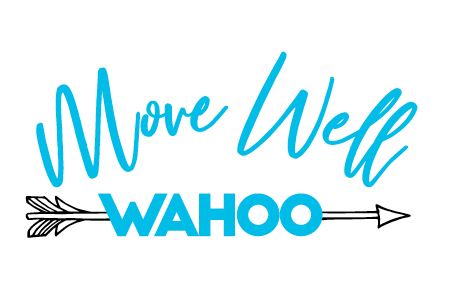 We are located in Wahoo, Nebraska on Highway 77. Turn west on J Street for the entrance. Admissions is just inside the main doors of Saunders Medical Center on your right. If this is an emergency, the emergency entrance is on the west side of the campus.